Recently a friend of mine had her 30th Birthday and to keep in with my challenge of only giving handmade gifts I wanted to make her something special. Being a hairdresser she often has a bad back and so I thought the perfect gift would be a heat cushion, and with Mothers Day coming up next weekend this would make a good gift for your Mum. 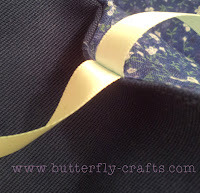 I used a pretty cotton fabric, a thicker linen fabric, rice, lavender and satin ribbon. I am a beginner with my sewing machine but this didnt take much time at all to sew, the filling however took a bit of time...whilst watching The Waltons. Step 1: Cut two pieces of fabric out 20cm x 40cm and lay together with the right sides facing, pin around the edges to sew leaving a 1cm seam allowance and a gap through which to turn the cushion the right way around and also for filling with rice. 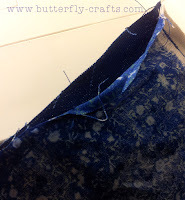 Step 2: Sew all around the edges and leave the hole to fill the cushion up. Turn the fabric around the right way. 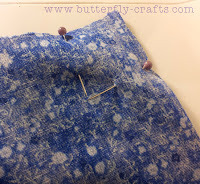 Step 3: The cushion needs to be divided into 4 sections, to do this measure where the centre is and pin; and then the centre of each of the two halves - dividing it into 4. Step 4: Sew across the shorter sides of the fabric but leave about an inch gap at either end so the rise will get though. 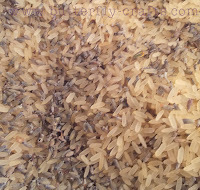 Step 5: Mix up a bowl of rice and add either some essential oils, unused herbal tea bags or as I did - lavender seeds. Rice smells, well, of rice and once heated in the microwave you don't really want it to smell like a Chinese takeaway so its good to add something nice smelling. I used a ratio of apx. 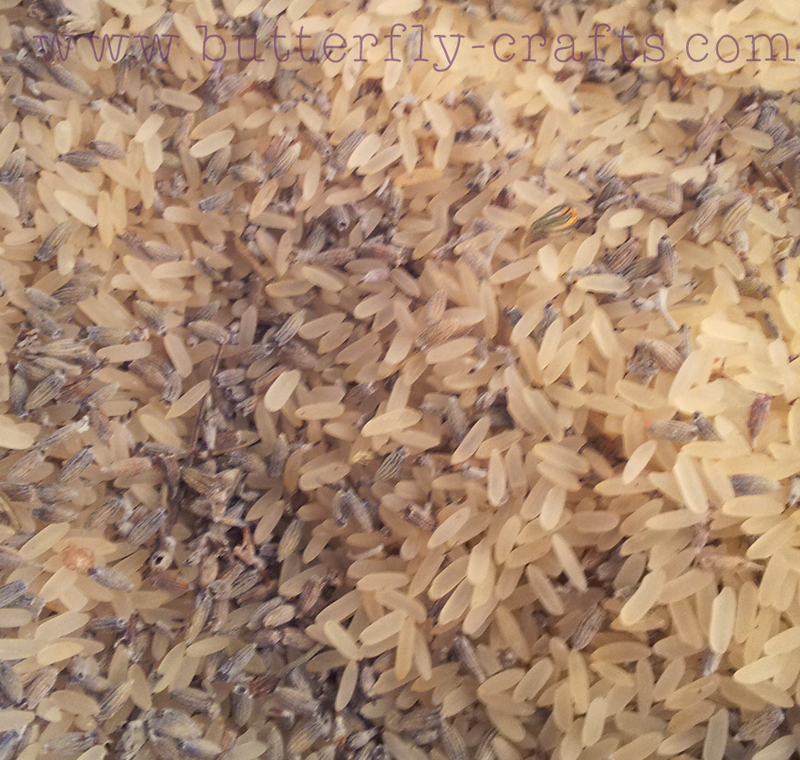 2:1 (rice:lavender). Then fill the cushion through the gap, I used a funnel with a long end and a chopstick to try and push it through to each section. 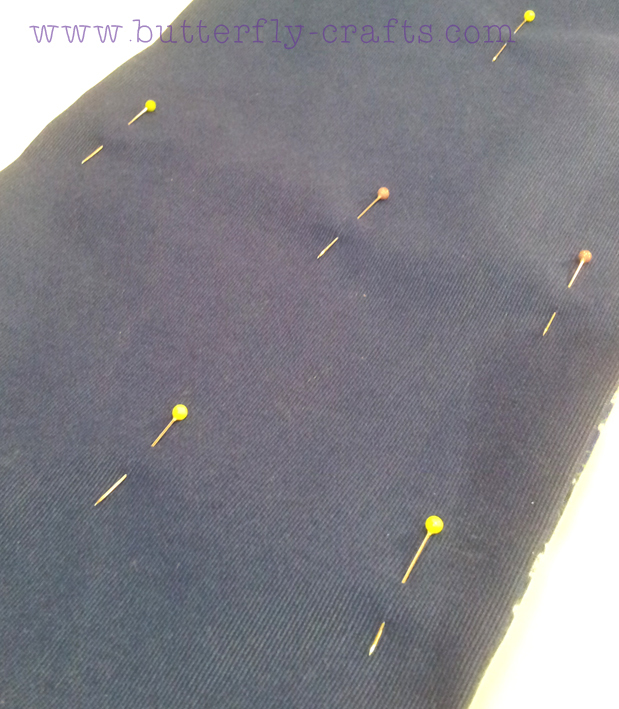 Step 6: Now for sewing up the hole. I managed to squidge the rice in the final section to one side so that I could sew by machine, but hand sewing would work just as well. In the sewing up, I added two lengths of ribbon (about 35cms each) which will wrap around the cushion and tie it up. 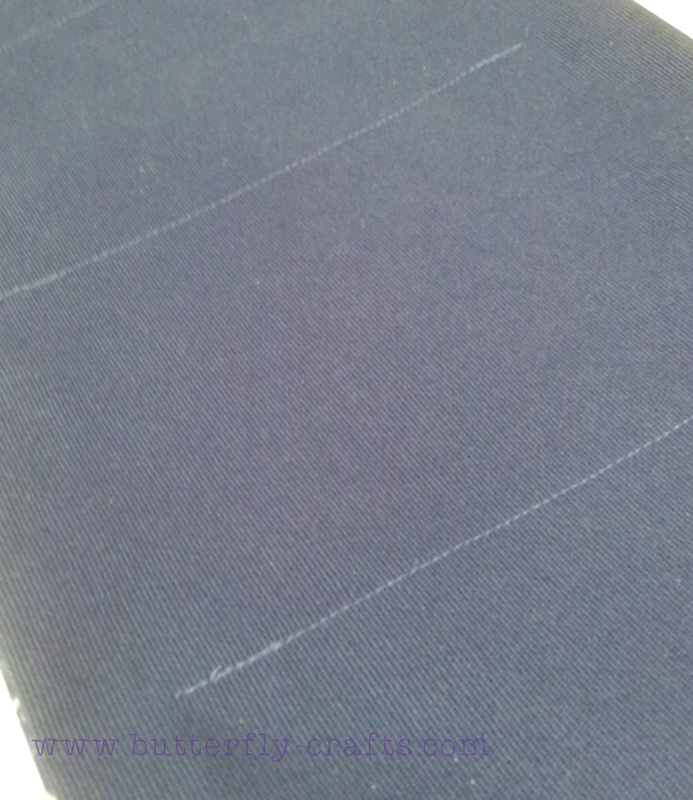 Once sewn up, lay the cushion flat and push the rice around if necessary to make each section even. If you are giving this cushion as a gift it would be an idea to add a tag with instructions - heat in the microwave a minute at a time until at the desired temperature, I would suggest a couple of minutes is fine. Some cushions I have seen on sale also advise to pop a cup of water in the microwave at the same time so the rice has a little moisture in the air and wont burn. 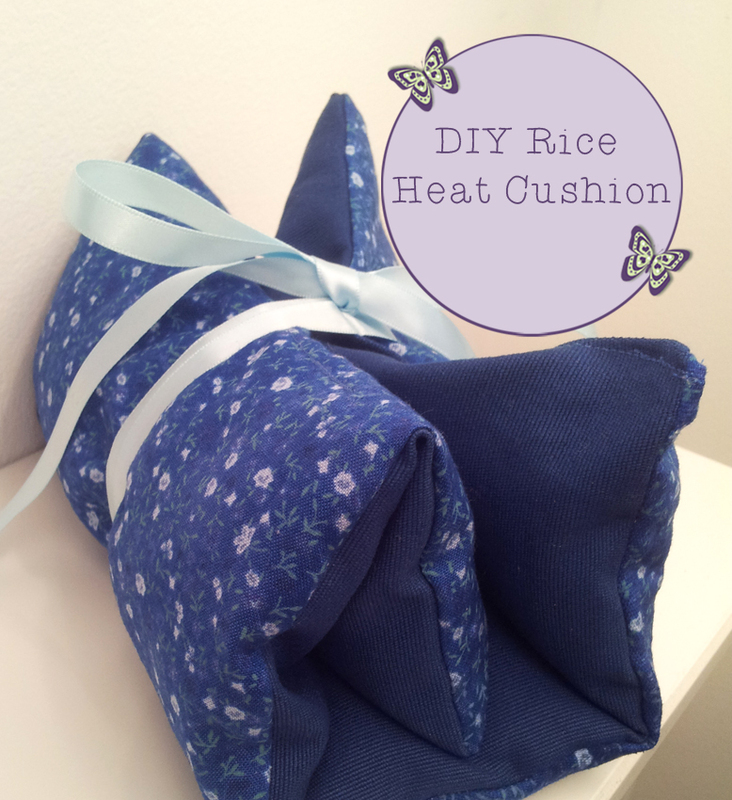 The cushion could also go in the freezer for an hour and act as a cold pack. 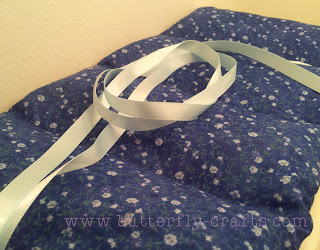 If you make one, I would love to see what fabrics you pick! !